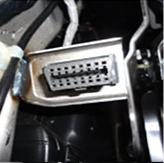 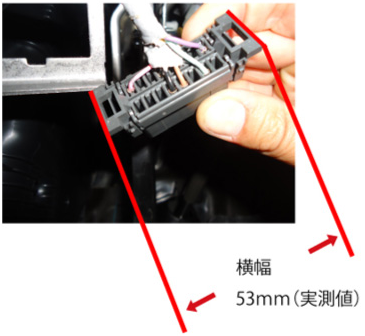 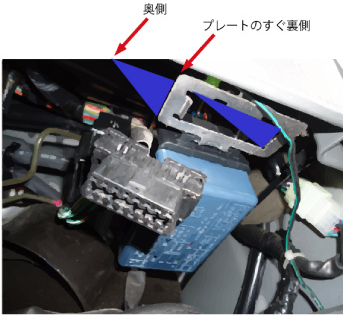 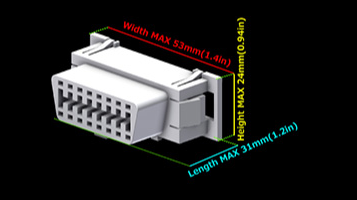 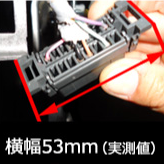 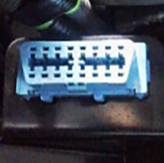 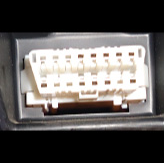 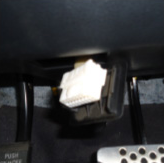 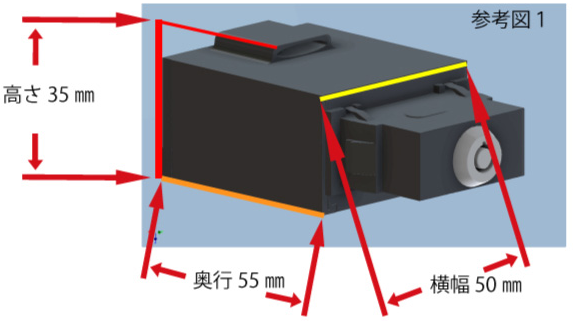 ※The car of the Japanese maker who has not investigated asks confirmation of the present vehicle for the dimensions of a “OBD GURAD”, and the dimensions of a “OBD connector” of reference. 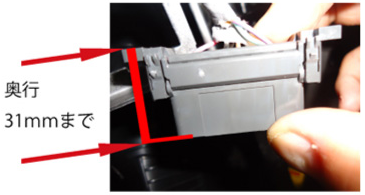 ※The car which is not a Japanese maker is not investigating. 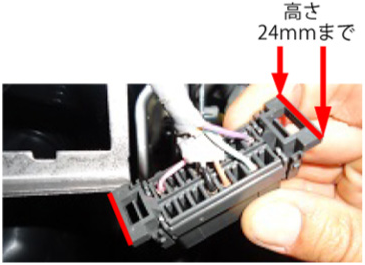 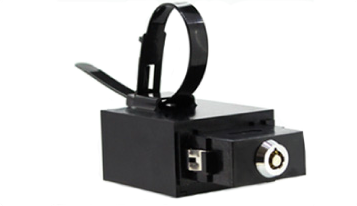 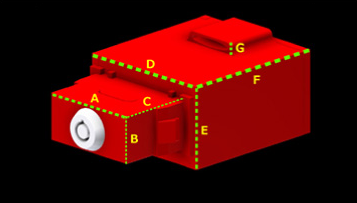 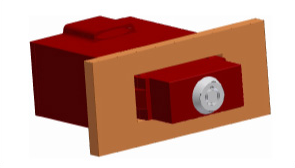 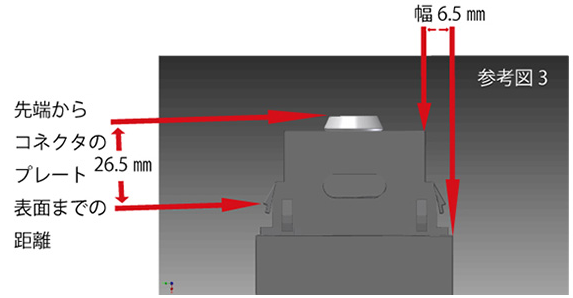 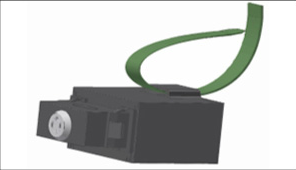 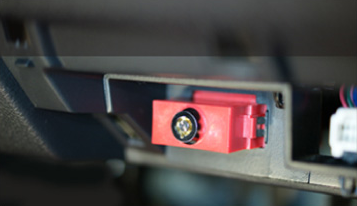 ※The car which is not a Japanese maker asks confirmation of the present vehicle for the dimensions of a “OBD GURAD”, and the dimensions of a “OBD connector” of reference. 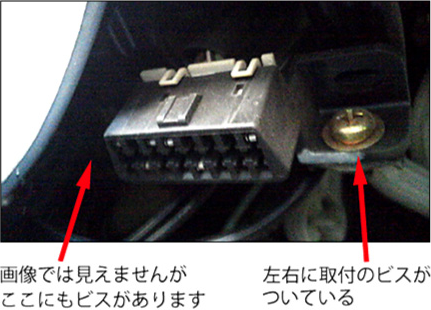 Copyright (c) MPD-JAPAN all rights reserved.